Your family is all-around fun! 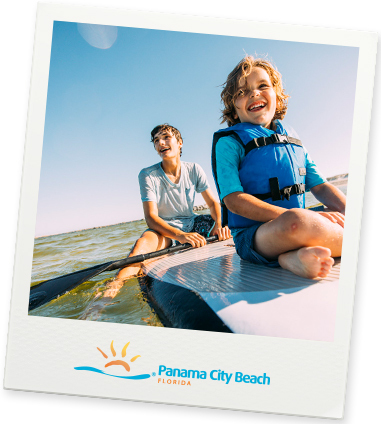 So of course Panama City Beach is your ultimate vacation destination. We have thrills, eco-adventures, romantic escapes and 27 miles of pristine beach for you to enjoy. You'll see that everything is just more fun under the sun.